The Erzullie First Look: Resort 2013 is on this Saturday! We are very excited for it! 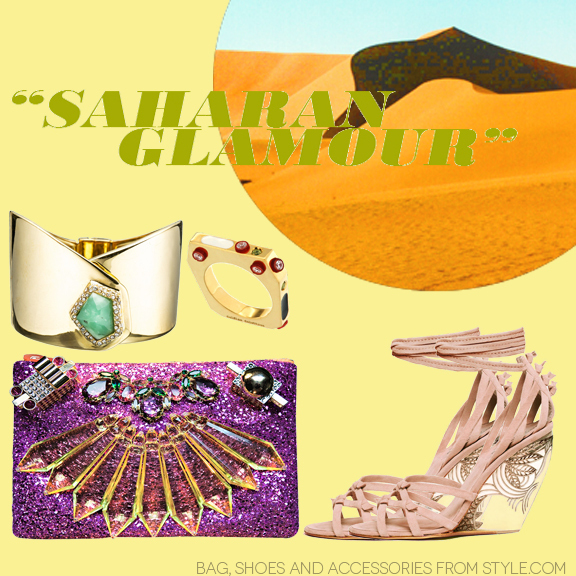 For a little fashion appetizer, here are some accessories that would go well with the collection.